Changing environments and shortages of building sites have called for the tiny house movement in different countries, including Australia. Many see the tiny home movement as a solution to housing shortage due to the low cost of building tiny homes and the minimal land square footage required. 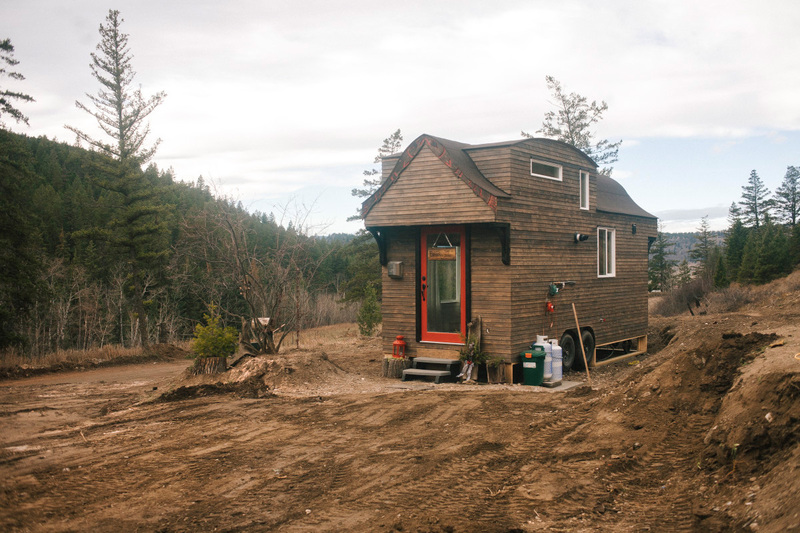 Because of their size, tiny houses are relatively easy to build. But this doesn’t mean that the tiny house movement is eliminating the need for professional architects and building designers. If anything, the trend gives professionals more ideas that they can apply to their design process for traditionally sized homes. The movement shows that bigger doesn’t always mean better. It is entirely possible to create a striking design with little room to work with, and make that small space include all the amenities of a normal home. Smaller spaces are also more affordable to maintain. They cost less to heat and cool, and they likely require fewer materials to repair. Thinking small can be applied not just to designs that involve building from the ground up, but also to planning renovations and extensions of existing property. Many fans of tiny houses particularly like how the interiors of these homes can actually look and feel spacious. A lot of tiny houses make good use of vertical space in order to have more options when planning for partitions, lighting, and ventilation in the house’s interiors. This feature of tiny houses can be translated into a traditional open plan home. With just the right height, houses can be designed to have more efficient lighting and ventilation, making the space not only more comfortable but also more energy-efficient. Despite the ongoing trend of broken plan layouts, open plan layouts with multiple-use spaces are still an option for many homeowners and architects, particularly in big cities where space is often at a premium. Spaces can have paired functions; as an example, you can have a living and dining area in one room, and an office and bedroom in another. Eliminating redundant space and streamlining a house layout saves space, and as a result, may save homeowners a good amount of money. These savings can be used on other aspects of the home, such as quality materials, energy-saving appliances, and programmable security systems. Tiny houses on wheels are a trend, not a standard. The existence of these structures isn’t eliminating the need for professional residential architectural services. If anything, it’s furthering the industry’s reach and allowing the art of architecture to evolve. Talk to us about your next building project… no matter how tiny! We’d be happy to help. Hire designers and architects from Sydney.